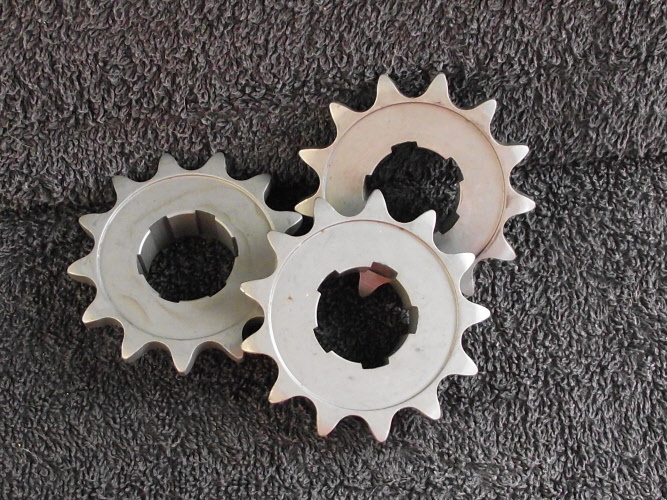 Good quality steel gear box, 6 spline sprockets. Suitable for Jack Knight Griffon gearboxes and a 520 chain. Good quality steel gearbox, 5 spline sprocket. Suitable for Albion type gearboxes and 520 chain. Good quality stell gearbox, 5 spline sprocket . Suitable for challenger Albion gearboxes and a 520 chain. 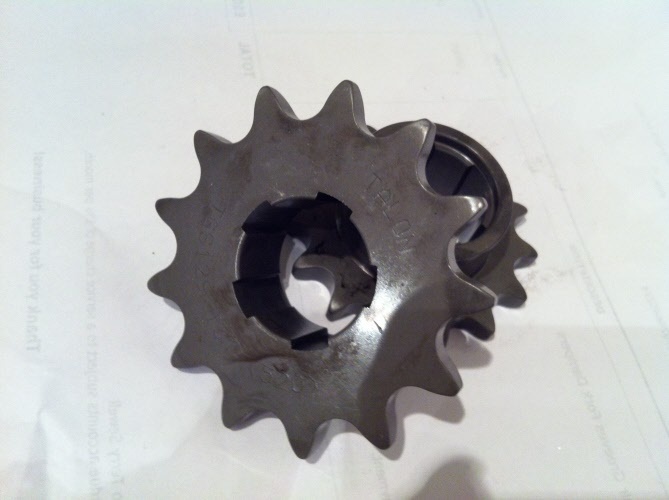 Good quality steel gearbox 5 spline sprocket to fit Albion gearboxes and a 428 chain. Good quality steel gearbox, 5 spline sprocket. Suitable for Albion type gearboxes to fit a 428 chain. 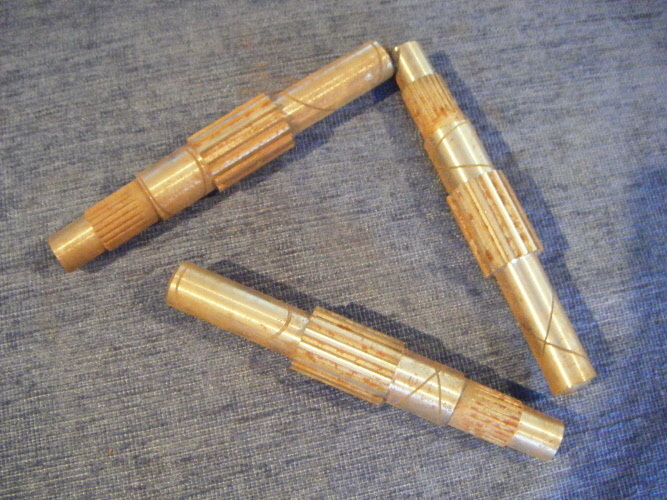 Sold indiviually, these lay shafts are for jack knight gearboxes. 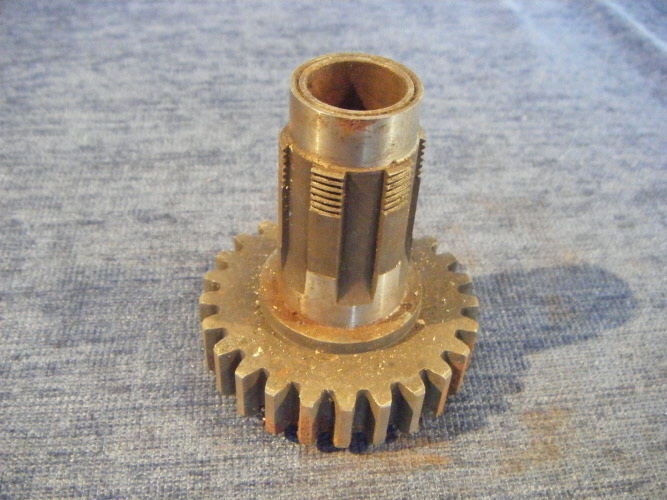 Sold individually, this original Greeves part GO3635 is a 15 tooth lay shaft pinion. 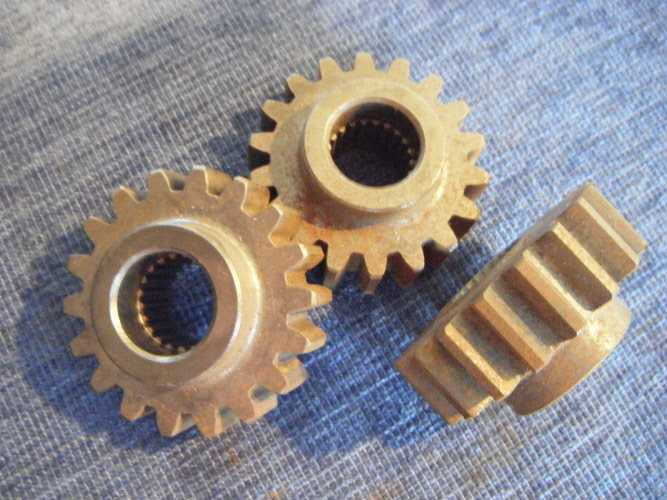 Sold seperately, 19 tooth lay shaft pinion. 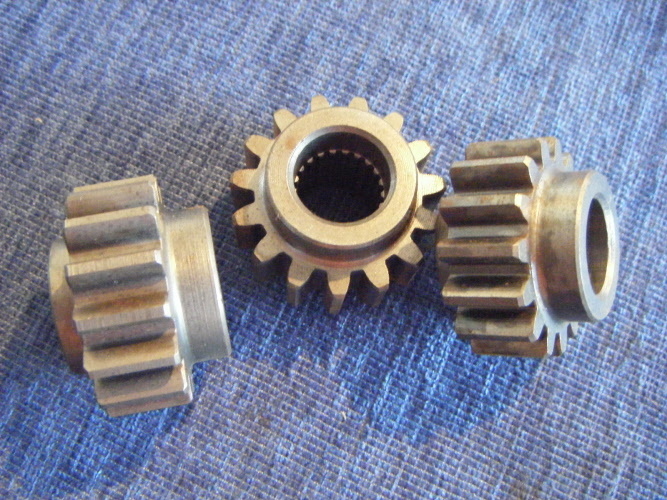 Sold seperately, 22 tooth lay shaft gear Pinion. 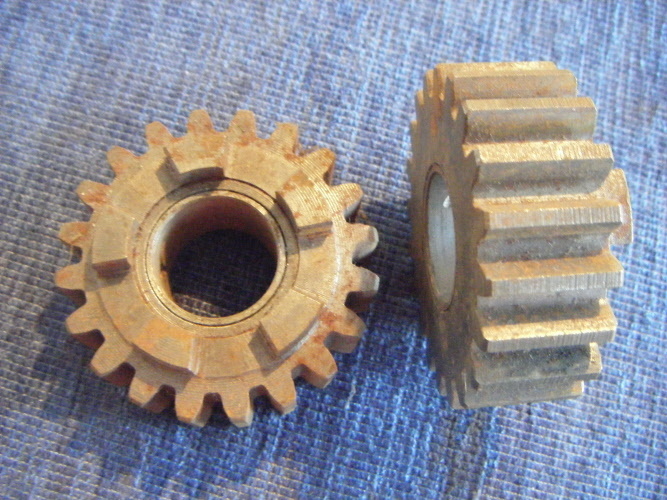 Only have one of these, 25 tooth High Gear pinion for griffon gearboxes.